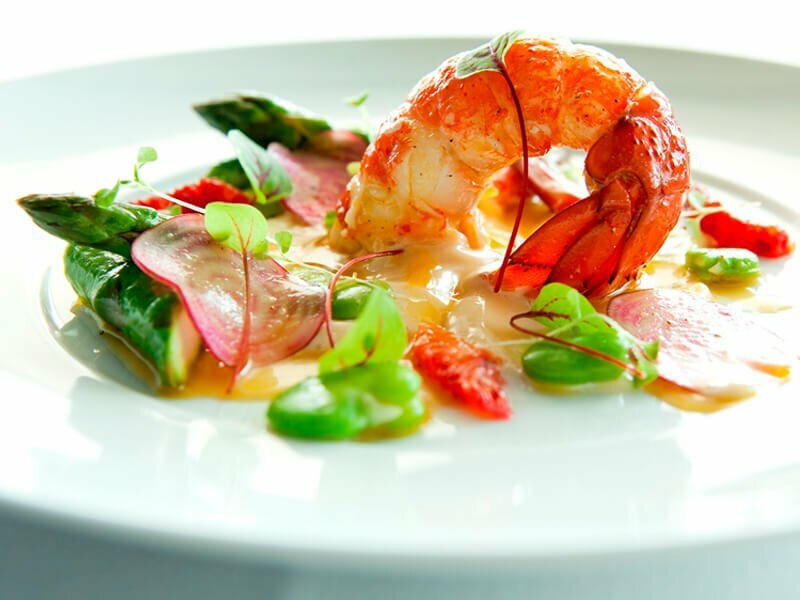 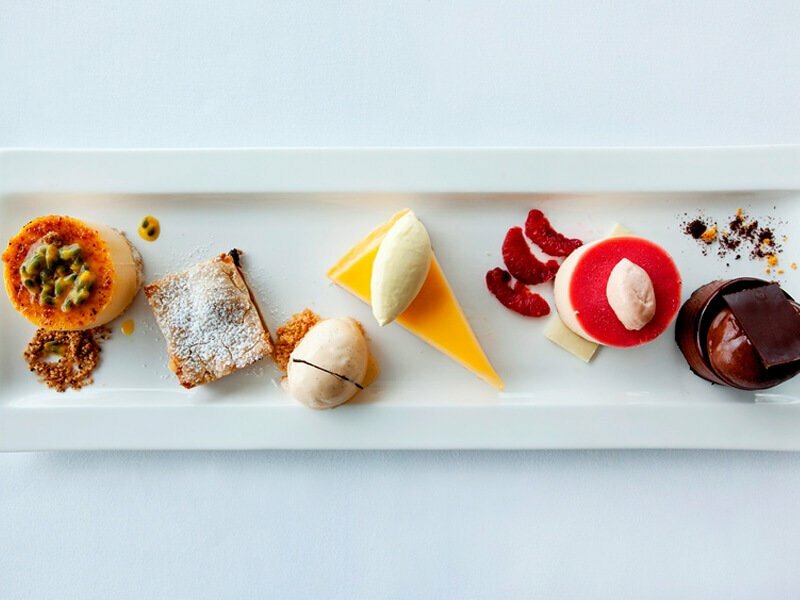 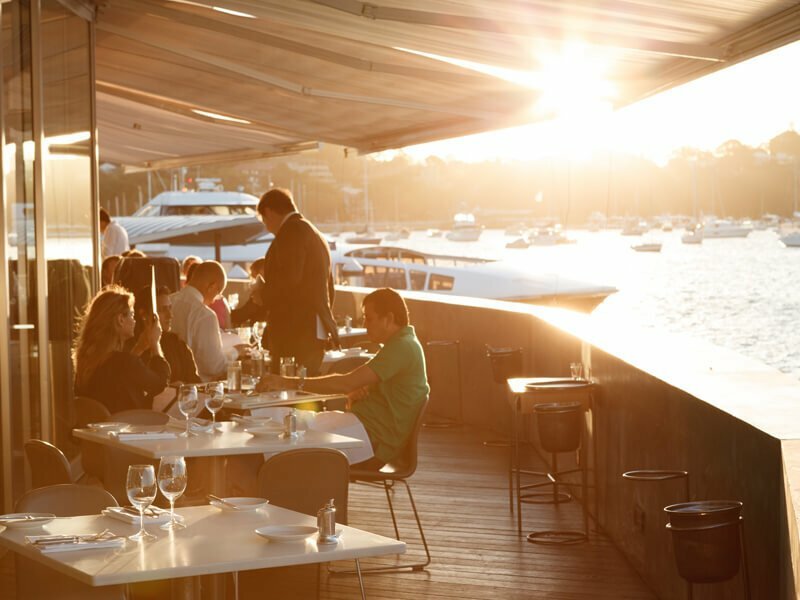 Catalina is one of Australia’s most iconic destination restaurants situated on the harbour forefront in Rose Bay. 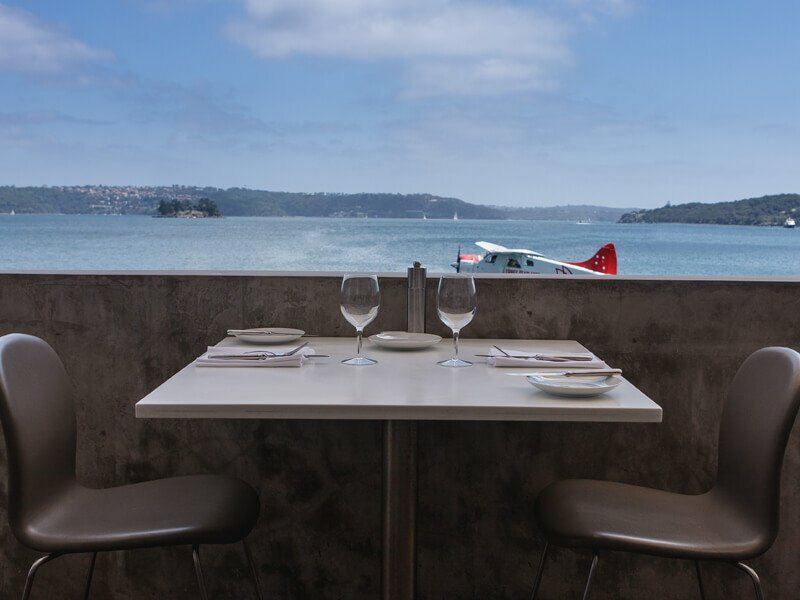 Designed to pay homage to the beauty of Sydney Harbour, diners have an unobstructed panoramic water-level view, punctuated only by the comings and goings of a working harbour, and incoming commuter sea planes based in front of the restaurant. 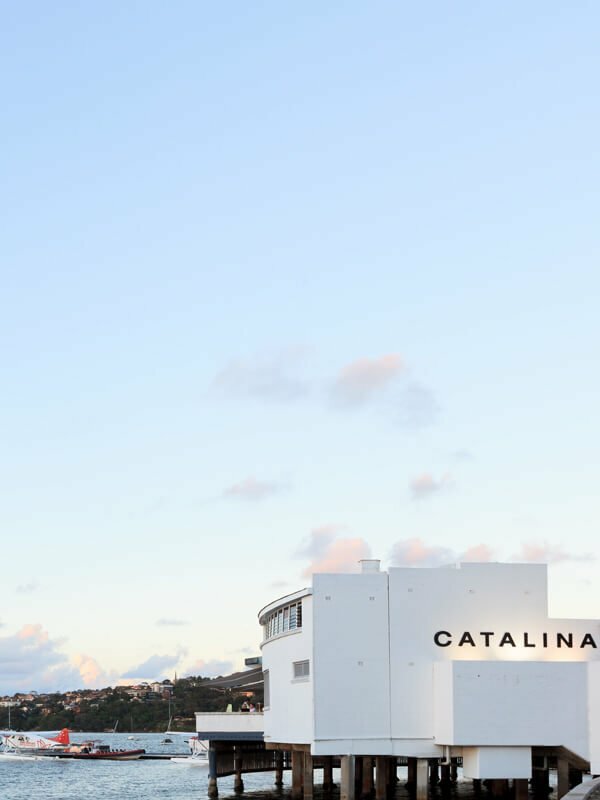 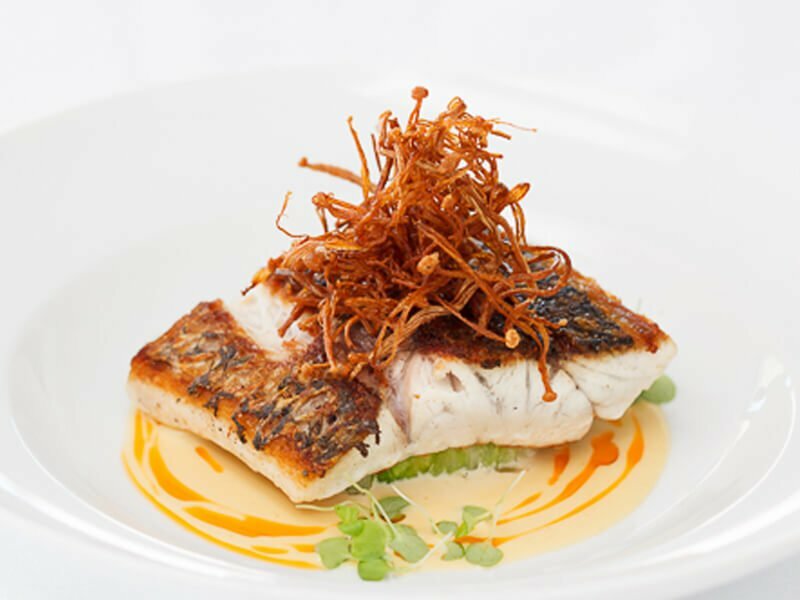 Reflecting the superb harbour location, Catalina's fresh and authentic menus are inspired by the classics - French, Italian, Spanish and Mediterranean complimented by a premium and award winning wine list. 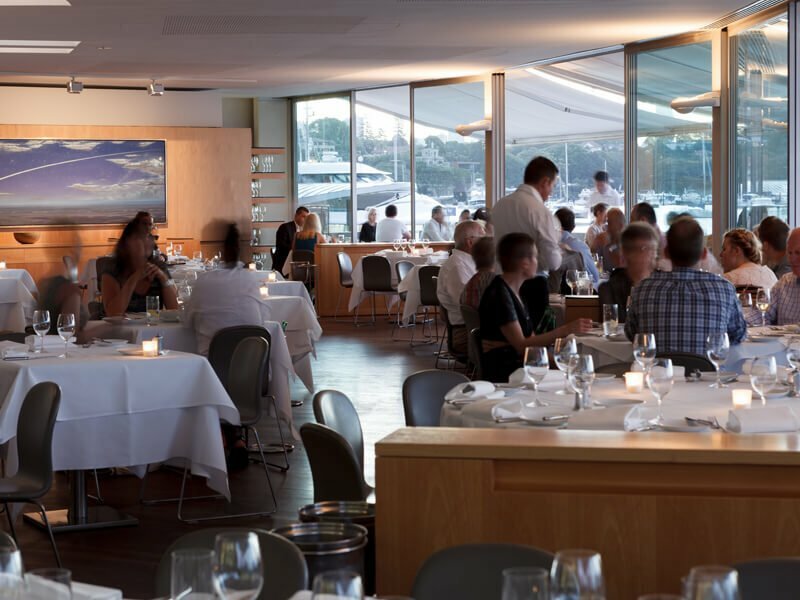 1 Hat – SMH Good Food Guide, 1 Star – Gourmet Traveller Australian Restaurant Guide, 3 goblets – Australia’s Wine List of the Year, 2015 – Australian Financial Review People's Choice Award & 2016 SMH Good Food Guide People's Choice Award. 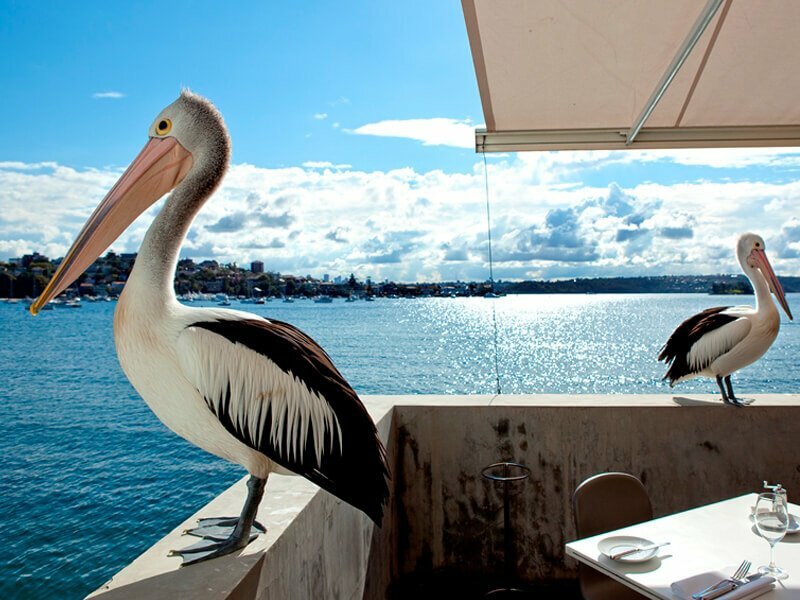 Have a friend that would enjoy dining at Catalina?